Mr D’s fam bam decided to take us to the Versaille, unfortunately there was a strike so we ended up turning the car around (took us ONE HOUR to get there….). Mr D’s fam bam decided to take us to a nice french restaurant for dinner so they called up and made a reservation and in we went. 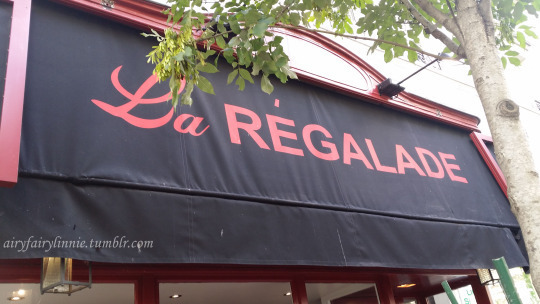 We were at La Regalade which is one of the many restaurants that Bruno Doucet has. Miss Tour Guide and her hubby decided to take us out for some FRENCH food because you guessed it, we were in FRANCE! 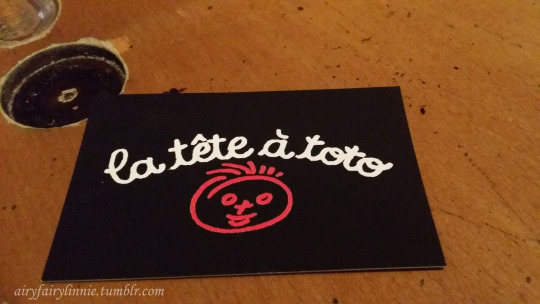 They took us to la tete a toto and the setting is a classroom in a school where the tables and chairs they used were what was used in a school (nerd alert!). It was super adorable as!! 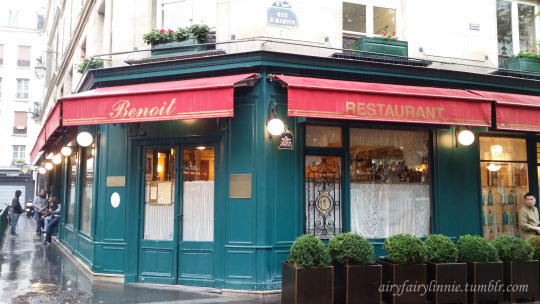 I’ve always wanted to go to a Michelin Starred restaurant and as we were in Paris, Mr D found one for me, Benoit. Benoit is a one starred restaurant is one of many restaurants by Alaine Ducasse. Mr D picked Benoit because it has been around for over 100 years and it was ADORABLE (that probably wasn’t a reason why Mr D picked it though…). He made a booking months prior via email and he had to confirm the booking 24 hours before our reservation. 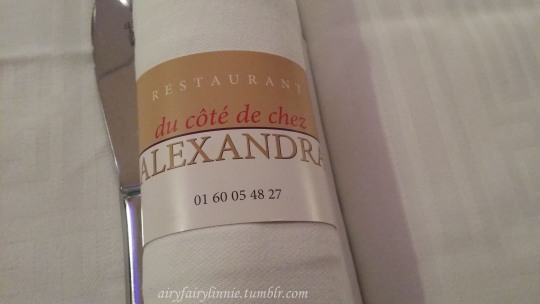 Mr D’s cousin (yes, another fam bam outing) took us out for dinner and you guessed it, FRENCH CUISINE! 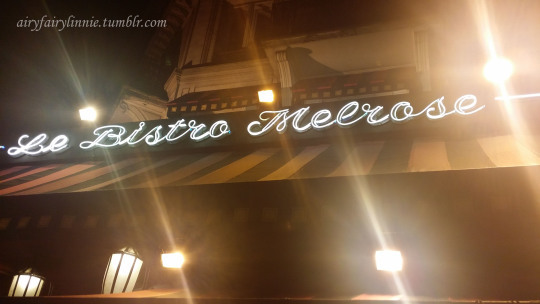 Through the hustle and bustle of Place De Clichy was a cute restaurant with neon lights called Le Bistro Melrose. While wondering around with Miss Tour Guide, I started to get hungry which meant I needed to be fed and quick! 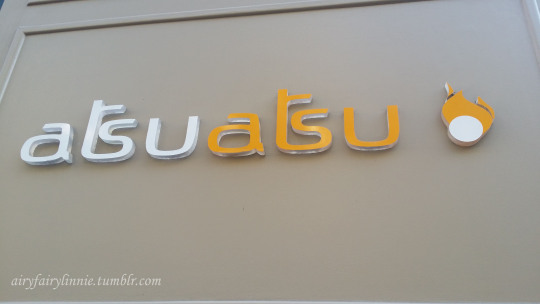 Miss Tour Guide took us to her fav Japanese joint, Atsu Atsu and we got a table immediately. 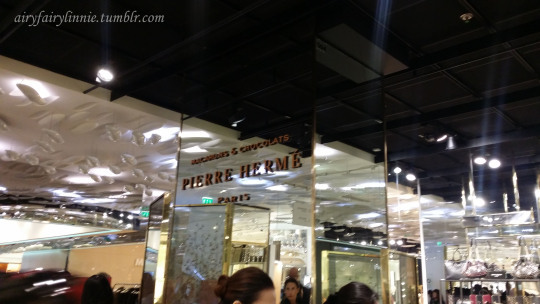 We met up with Mr D’s friend, Miss Tour Guide and she took us to Galeries Lafayette and showed us her fav macrons in town – Pierre Herme. 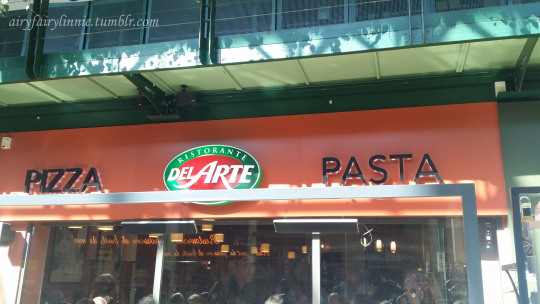 Mr D’s fam bam decided to drop by and have lunch with us after we shopped and they decided on Ristorante Del Arte to prepare us for Italy. 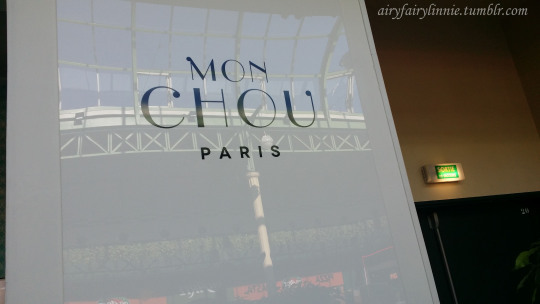 It was bad weather so Mr D’s fam bam suggested that we go shopping for the day and Mr D needed a pick me up espresso so we stopped by Mon Chou Paris and I needed a pick me up sugar. 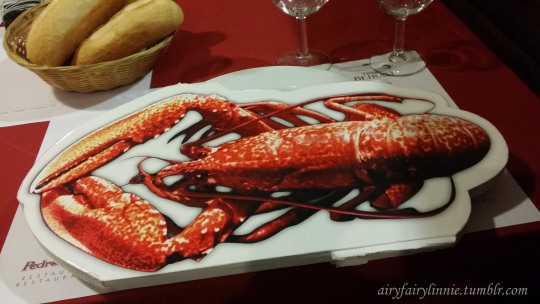 Mr D’s fam bam decided to take us to the local french restaurant (because….we’re finally in FRANCE!!) for dinner and it was so cute.